Free delivery and installation until the end of January - Call or drop in for more details. Kernow Fires are holding their first cooking event at their impressive showroom in Wadebridge. Professional chef David Pengelly will provide a practical demonstration of all the benefits of an Everhot electric range cooker as well as offering some handy Chef’s Top Tips. Everhot are made in Britain to very high standards and as such it only seemed fitting that our display kitchens should be equally unique, hand made by Broad and Turner furniture makers in Bodmin, they create the perfect backdrop for the event. 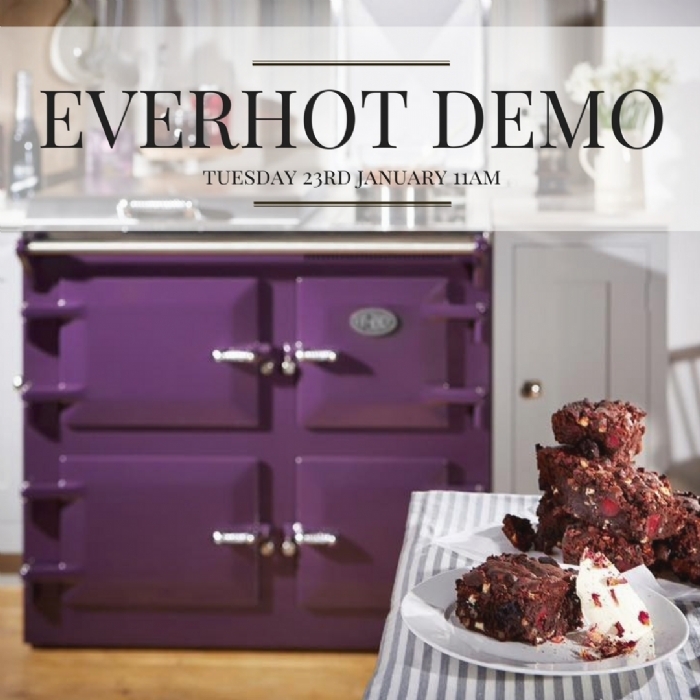 To find out more, reserve your place for the Everhot Demo on the 23rd January or to find out other available dates call the office today.